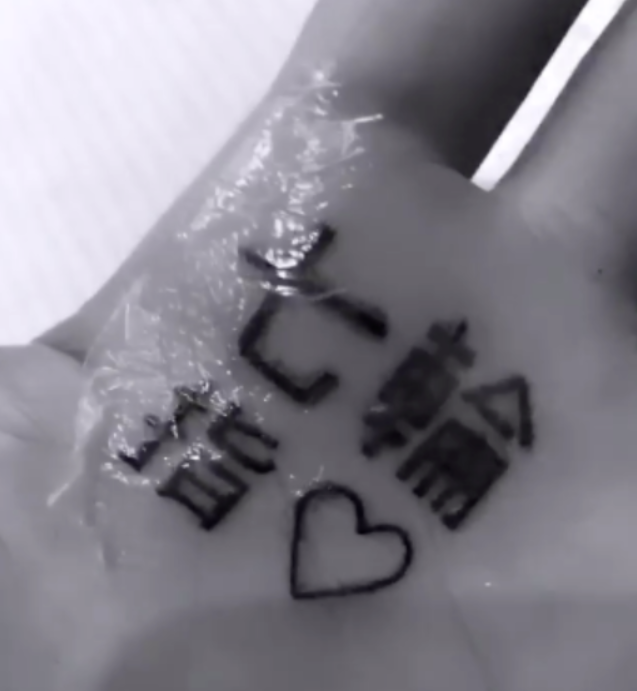 ARIANA GRANDE’S new Japanese tattoo is grabbing all of the headlines in the world of celebrity right now. Unfortunately, for the singer, it’s all the wrong kind of headlines. 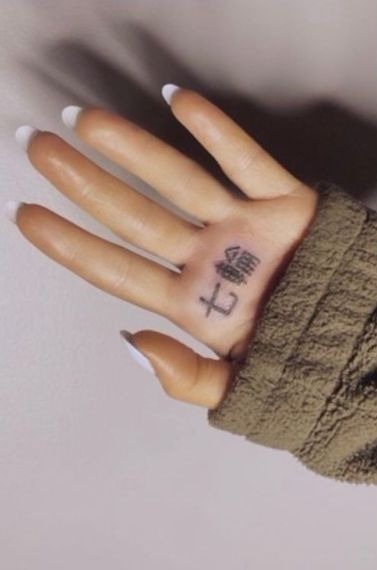 The problems started when the singer decided to celebrate the success of her single 7 Rings by having the title of the song tattooed onto her hands in Kanji symbols. The 25-year-old later took to Twitter to show-off her new inking only to discover a rather embarrassing problem. Because, as it turned out, her new Japanese tattoo didn’t translate to the words “7 rings” but actually said “a small charcoal grill”. The tattoo artist had apparently forgotten several key symbols and Grande’s Japanese-speaking followers on social media were quick to point out the mistake. "Slightly better. thanks to my tutor for helping me fix … rip tiny charcoal grill. miss u man. i actually really liked u," she captioned an image of the new inking. 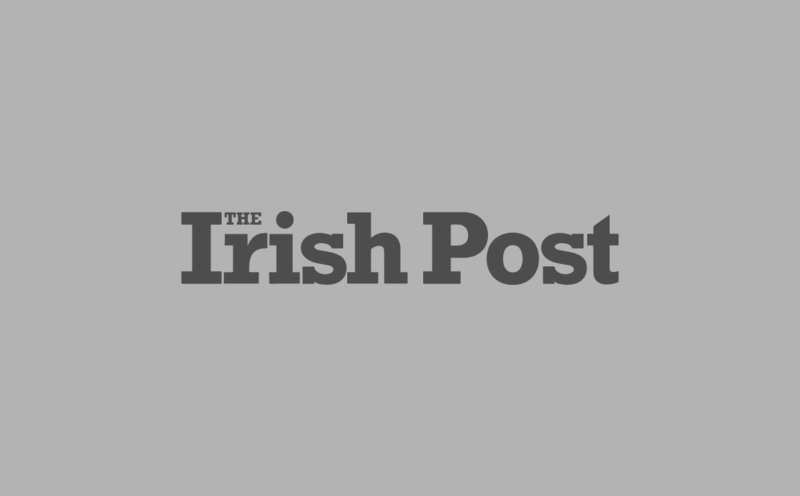 However, it soon emerged that the tattoo is still incorrect. Buzzfeed Japan reporter Eimi Yamamitsu claims the tattoo now reads "Japanese BBQ finger". Yamamitsu says the mistake is down to the fact Japanese is read in a different direction, which means most speakers would read it “Japanese BBQ finger”.